Sometimes, the best moments in life are never as you planned. Bart’s Bazaar: Macabre Market, A Public Event for Anyone Uninitiated. 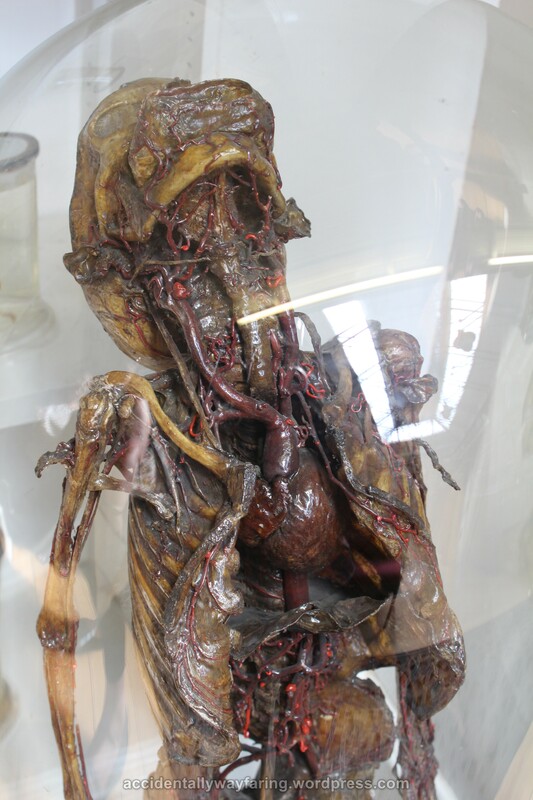 The Bart’s Pathology Museum is a catalogue of disease and death for a huge range of living creatures located on the 3rd Floor of the Robin Brook Centre, within the grounds of St. Bartholomew’s Hospital. 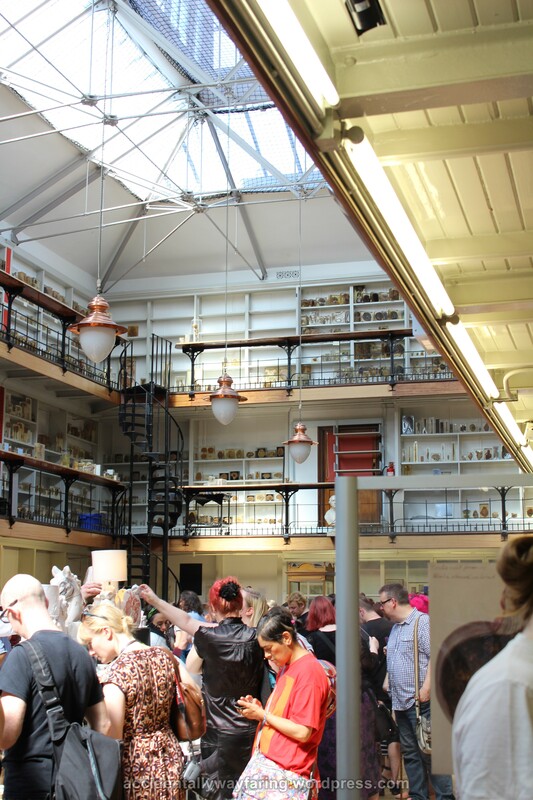 Although the space within the museum can be used for lectures and events, it isn’t usually available to members of the general public and it is only through rare open events like this one that we can gain a glimpse of the curiously horrific delights inside. Through the Eventbrite website and Facebook event page notices and tickets could be obtained for free – however, for the first event of the year (held on August 22nd from 12-5pm) ticket and non-ticket entry were allowed. 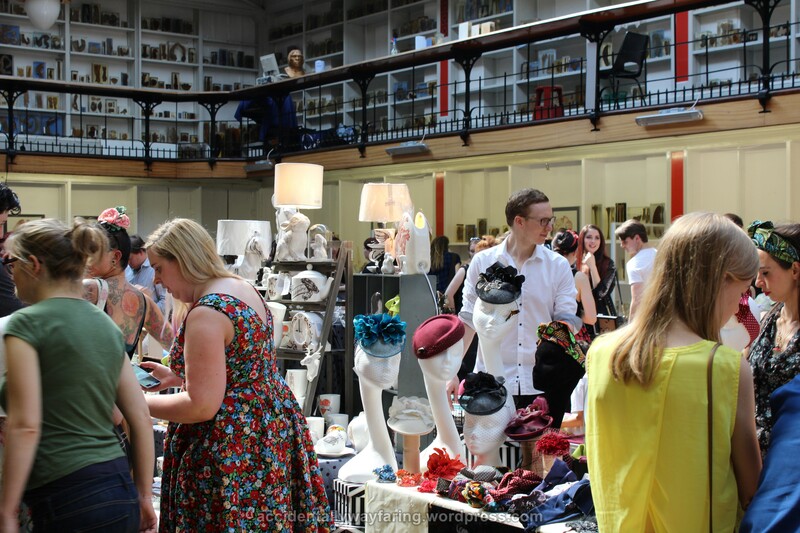 The idea behind the event was to showcase the items on display within the museum and allow market stall sellers to sell their death-related/morbid wares to the public, which was actually a pretty novel idea from the curator of the museum, Carla Valentine. Entry to the museum was made a lot less of an ordeal for those who had bought a ticket beforehand, as instead of queuing in the painfully slow line to the left of the stairs for all 3 levels and out of the entrance to the building, you could join a much faster and shorter queue on the right that snaked its way up to the museum entrance. It was around a 25-minute wait with tickets when I arrived shortly before 1pm; but alas, for a friend who rocked up at 2pm without tickets, the estimated wait was 2 hours, according to an update on the Facebook page. Now, normally you’d think that people would just have to stare at their mobile phones and tough out the social interactions that may be involved with having to stand next to hordes of strangers, but with an outside temperature of 30 degrees Celsius and an indoor temperature of at least 28 degrees, the experience was more like travelling through the fiery gates of hell, except that no cold, inner core awaited us wayward souls. Whatever hope of circulating air being available may as well have just been a mirage in the desert – even with every single window along the stairwell for all three floors opened, they might as well have been ACME windows painted onto the walls and I just may as well have been fanning myself with a Chinese fan composing of lit candles. Interestingly enough, there were people there using handheld fans to help keep themselves cool, but with no air movement through the building, it was like using an oven to cool a kiln. By the grace of our Lord saviour, the ‘toilet’ sign, I was able to divine the use of a chilled water dispenser en-route through the labyrinth-like path to the third storey toilets. Once inside the museum room, however, the sight of the traders and the mezzanines full of specimen samples elevated my sullen mood and the excitement within my face was clear to see. You Say Poor Taste, I Say Hilarious. 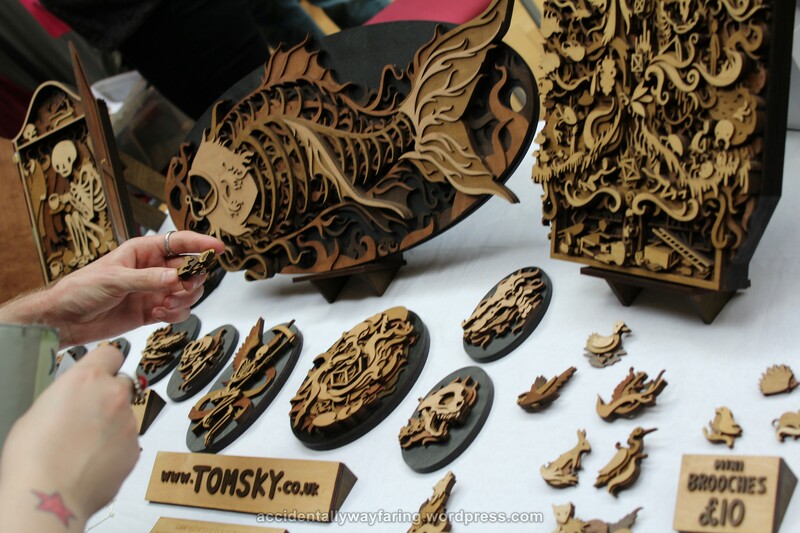 The quality and variety of items being sold was pretty damn amazing – from books and cross stitch pieces to edible art and taxidermied animals. 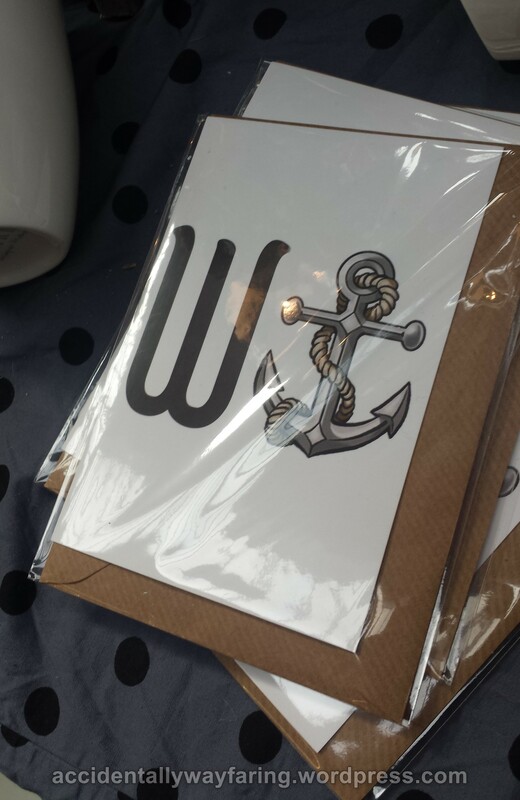 I’ve picked three sellers that caught my attention and their facebook pages are included under each image. The seller can be found here. 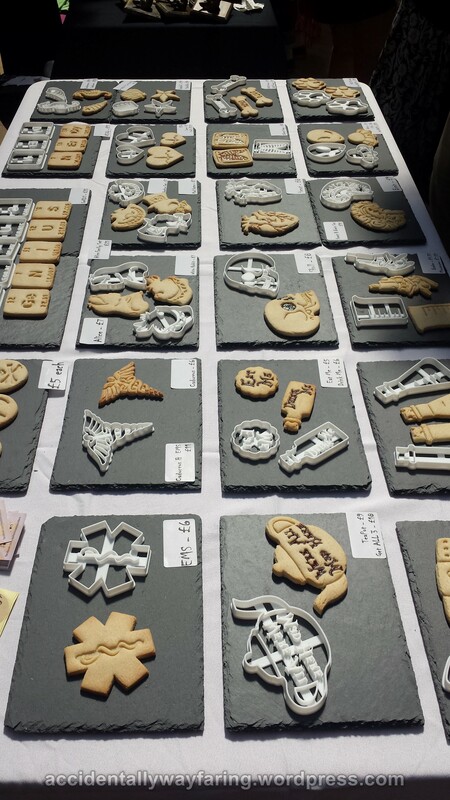 These cookie-cutters can be found here. These beautiful creations can be found here. Whilst the punters were admirable for their ability to have curiosity greater than the inferno of the room temperature, the traders were unsung for their ability to withstand the blaze and remain genial to customers. What’s Behind Specimen Jar Number 3….? The other draw of the Market of the Macabre was the human and animal samples that adorned the shelves along all four sides of the room. Rather disappointingly, though, the 2nd and 3rd level mezzanine samples were not accessible during the event – the only access to these levels was by a narrow, iron, spiral staircase that barely seemed wide enough for a single person, let alone hundreds of visitors. Once again, I was blocked by a roped-off VIP entrance. 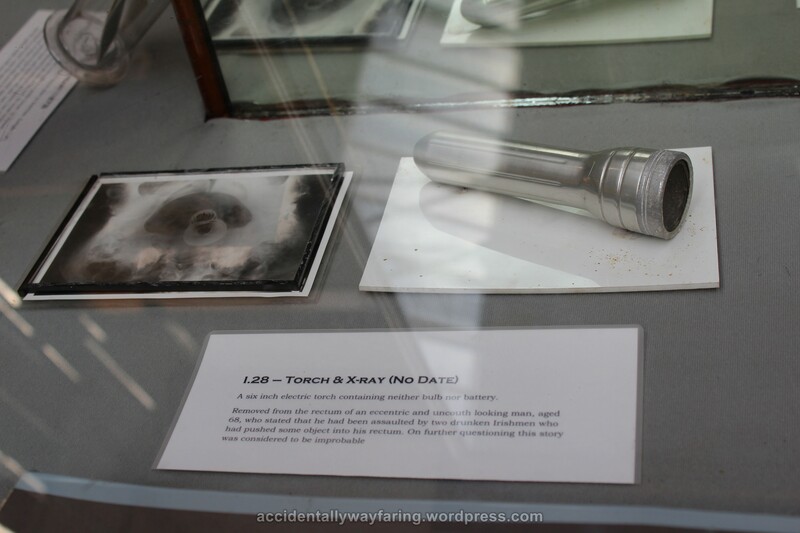 Additionally, even though pictures of the room were allowed, pictures of individual human samples were not due to the Human Tissue Act, but unless patrons were told by the staff members present in the room not to, they would pretty much be taking photos of the samples. One item that I assumed was safe to photograph was an antique preserve of a young child that also had a QR code link next to it. Not just impressive to look at, but also having an aged, antique appearance as well, this piece was morbidly beautiful and a very fine example of preservation. When all else fails, blame criminals. The event entry could have been planned a bit better and the room temperature could have been a fair few degrees colder, but overall it was certainly an afternoon out that was worth having. Even though I won’t be able to attend the next event of 2015, which will be in December, I can’t help but wonder if by then hell will have frozen over and the museum may actually become chilled to the extent that it becomes a meat locker. I am assuming that the ticket debacle will be sorted by implementing ticket-only, time-slot booking, so horrendous queuing shouldn’t be a problem, but I wonder how it will affect future numbers of attendees. Despite all of the great things inside, it is a shame that something as basic as the temperature of a room can ruin such an experience and hopefully the pathology department can afford to supply heaters by then, if not more electric fans for next summer… As the first attempt at such a novel event, I would say that only a few improvements are needed for it to be an all-out success, so watch this space, folks!